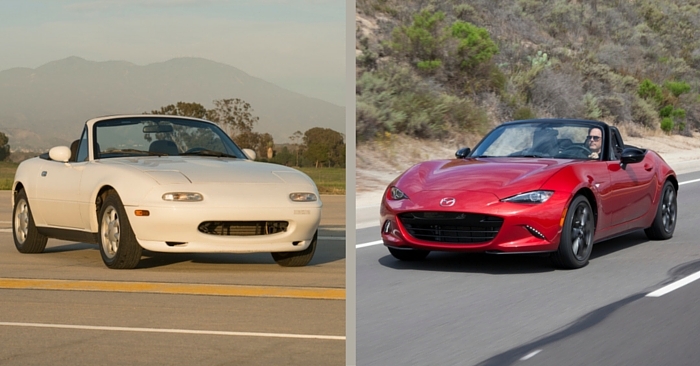 The compact and mid-size car markets have been flooded with competition for years. 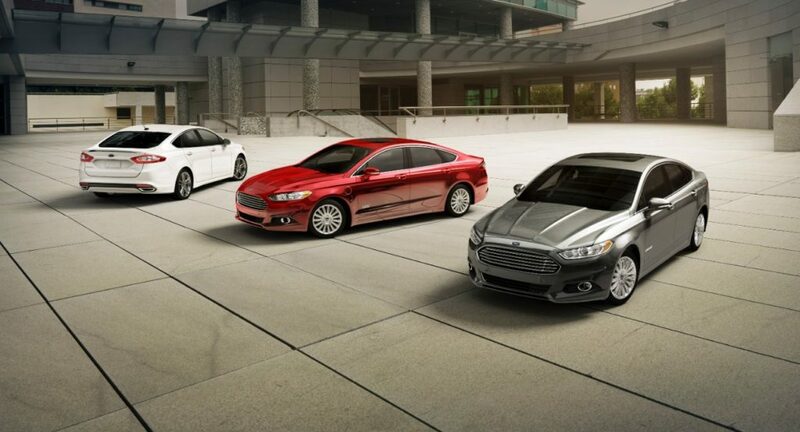 Ford has always been a top contender in these classes with the Fusion and Focus. 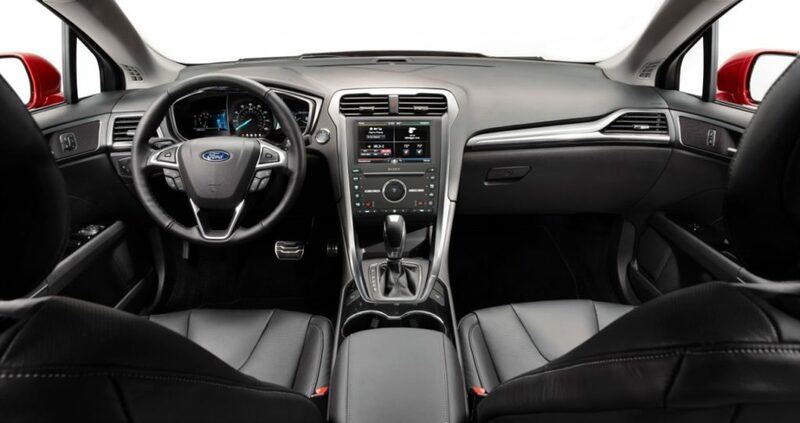 Today, Carsforsale.com is comparing specs, efficiency, design, performance, safety, features, and pricing of the 2016 Ford Fusion vs Ford Focus to help you find the best Ford for your needs. Interior buttons and controls are quite functional and simple. The symmetrical design maintains a modern feel without being overly flashy. Materials are good for the class in all trims, with soft touch surfaces in all the right places. The Fusion balances passenger and cargo space very well. Trunk space is on par for the mid-size sedan class. Four average adults should fit comfortably inside this vehicle. Tall drivers should avoid the sunroof, as it reduces headroom significantly. Performance is a strong point for the 2016 Ford Fusion. The first engine is a 2.5L 4-cylinder engine producing 178 hp. Next up is a 1.5L turbo 4-cylinder engine that produces 181 hp. 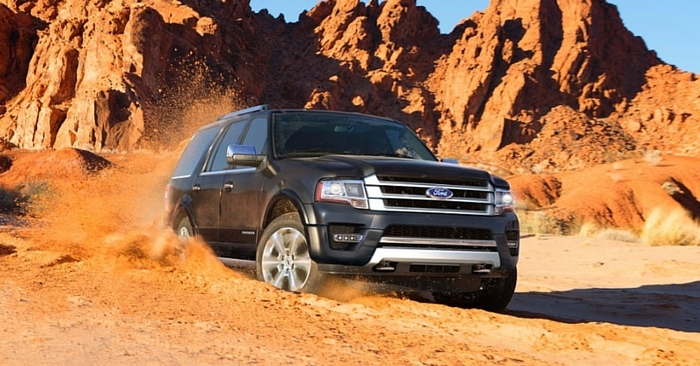 The most powerful option is a 2.0L EcoBoost 4-cylinder engine that produces 240 hp and 270 lb ft of torque. Handling is sporty across the lineup. 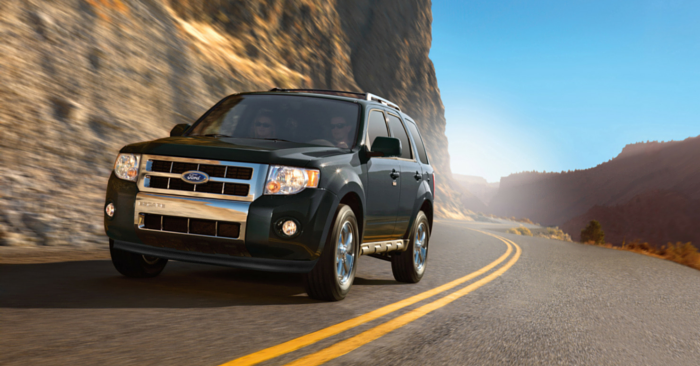 The base engine is great for commuting, while the turbo charged 2.0L engine offers impressive V6-like power. AWD is available in the SE trim and up. 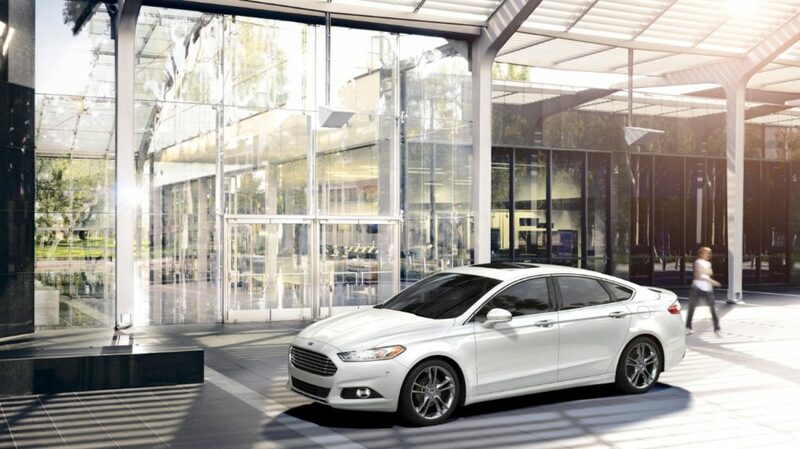 Most efficient in the Ford Fusion lineup is the 1.5L 4-cylinder, achieving an estimated 23 mpg city and 36 mpg highway. The base 2.5L 4-cylinder engine achieves and estimated 22 mpg city and 34 mpg highway. Finally, the powerful 2.0L turbo achieves 22 mpg city and 33 mpg highway. The NHTSA gives the Fusion 5 stars, and the IIHS calls it a Top Safety Pick. A rearview camera now comes standard. Optional safety features include inflatable rear seatbelts, lane-keeping assist, lane departure warnings, rear parking sensors, and blind spot monitors. Rearview camera, capless fuel filler, USB, Ford SYNC, Ford MyKey Bluetooth, and auxiliary jack come standard in the 2016 Fusion. Upgrade options include pushbutton start, automatic climate control, leather interior, remote start, moonroof, navigation, automatic engine stop/start, heated and cooled seats, heated steering wheel, and more. 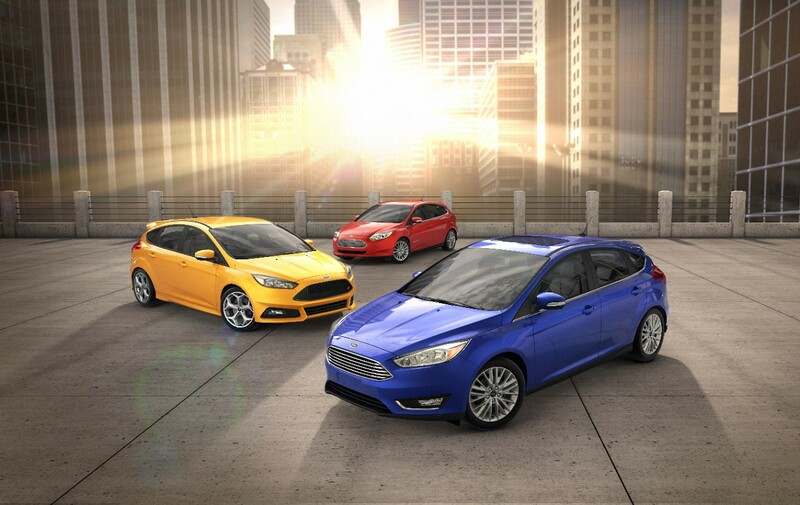 Available as a sedan or hatchback, the 2016 Ford Focus is a sporty-looking compact car. Redesigned in 2015, the front of the Focus features the clean wide-mouth grille found on the Fusion and Fiesta. The rear is characterized by tail lamps that wrap around the side of the vehicle, while side sculpting is relatively calm. Overall, the vehicle has more cohesive exterior design cues than before. Interior design looks attractive and complex, with multiple dynamic edges and angles. 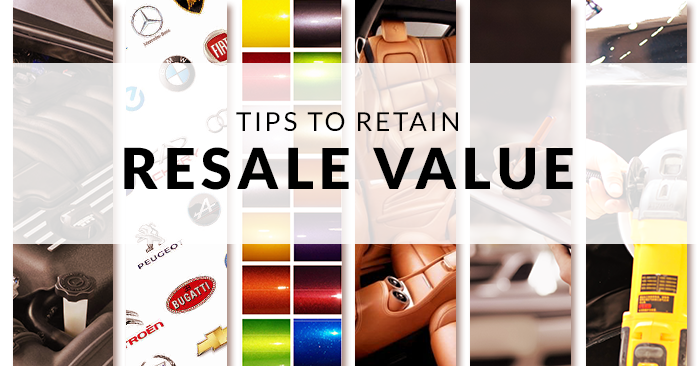 Interior material quality is above average for the class. The Focus looks more expensive than it actually is on the inside. Front seats are both spacious and supportive, but rear seats have less legroom than some competitive compact cars. 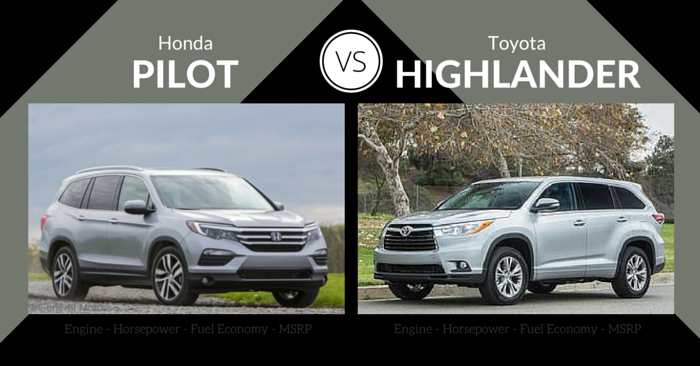 Cargo space is on par for the class, with the hatchback being more spacious than the sedan. The base engine is a 2.0L 4-cylinder engine that produces 160 hp. Next up is the unique 1.0L 3-cylinder engine that produces 123 hp. Those wanting power should choose the Focus ST, which is often considered and reviewed apart from the typical Focus. This car features a 2.0L turbo charged 4-cylinder engine that produces and impressive 252 hp. The Focus ST is only available as a 6-speed manual, while all other engines are available with a manual or automatic transmission. Handling is great across the lineup. Power is impressive with the ST, and adequate with the base 4-cylinder and 3-cylinder engines. The base 4-cylinder engine achieves 27 mpg city and 40 mpg highway with an auto transmission, and 26 mpg city and 36 mpg highway with the manual. The 3-cylinder engine achieves 30 mpg city and 42 mpg highway with the manual, and 28 mpg city and 40 mpg highway with the automatic. Adding the optional engine stop/start system will improve these numbers slightly. 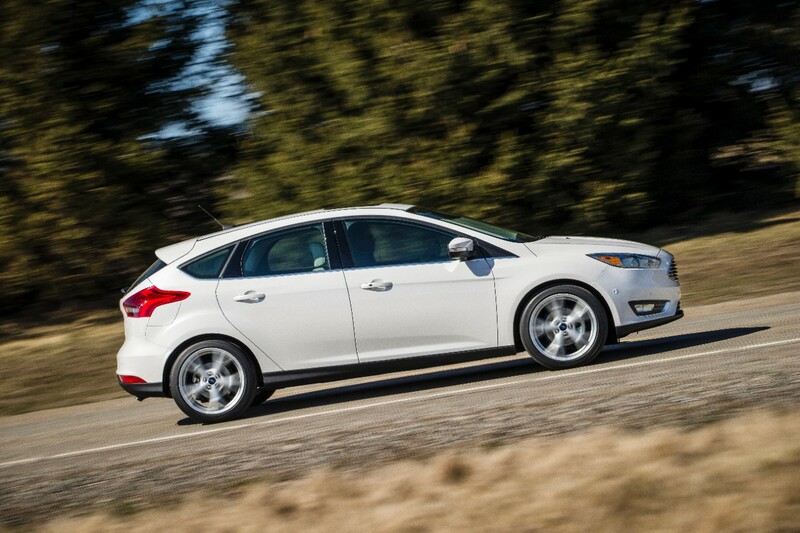 The NHTSA gives the Ford Focus 5 stars overall. The IIHS hasn’t tested the 2016 Ford Focus, but the 2015 Focus was a Top Safety Pick, and we expect the same results this year. 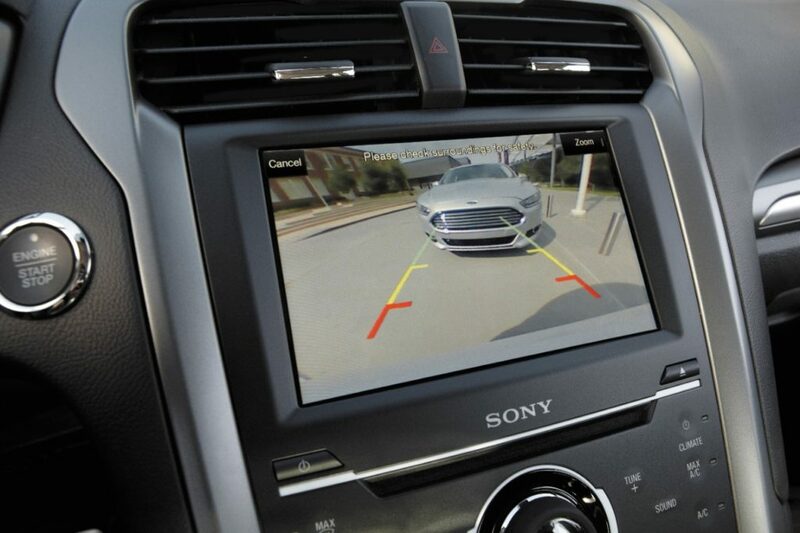 Rearview camera comes standard, while active park assist, blind spot monitoring, and lane-keeping assist are optional. New in 2016, Ford has added the SYNC 3 infotainment system, removing the much-criticized MyFord Touch infotainment system. 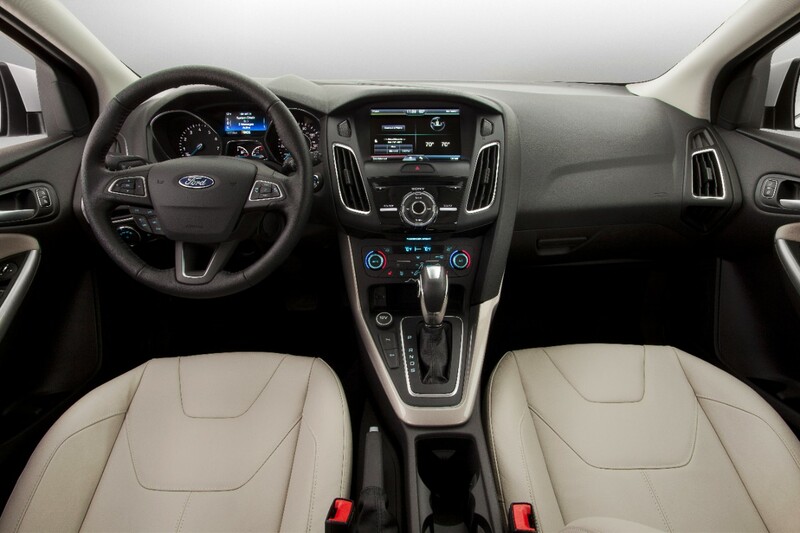 The base 2016 Ford Focus S, which will be uncommon on the road, only comes with basics like AC and a CD player. Other optional upgrades include HD radio, fog lamps, navigation, dual-zone automatic climate control, Bluetooth, USB, voice command, sport seats, sport suspension, and more. While the base focus is a bare-bones, stripped down car, the base Ford Fusion is a good budget-friendly option in the lineup. You’ll still get the impressive space, handling, and sharp style of the Fusion, along with all the “must have” features you would expect in a modern vehicle. The fully upgraded Ford Focus Titanium offers incredible value. For a premium car without the premium price, the Focus offers good performance, tech, efficiency, and more interior refinement than you would expect under 30k. When comparing the 2016 Ford Fusion vs Ford Focus, Fusion takes the crown again. While the Focus is competitively priced and more efficient, the Fusion is the best all-around package with superior performance, room for 5, and distinctive style that’s hard to look away from. You decide. 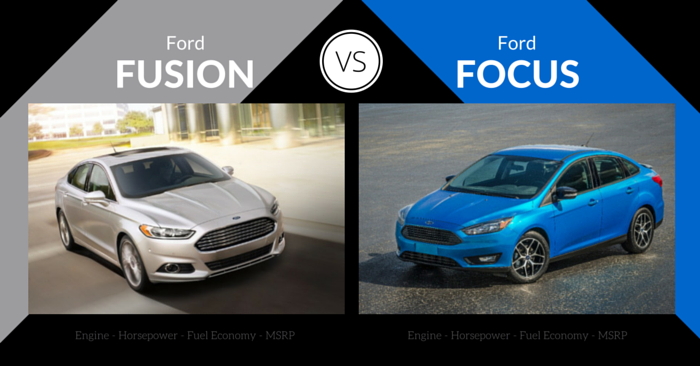 Would you rather own the Fusion or Focus? Let us know in the comments below!